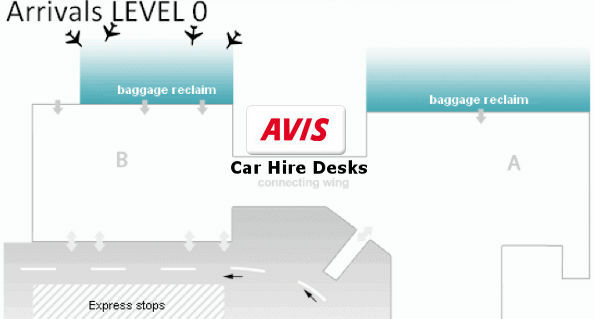 Avis car hire at Bordeaux airport special offers and discount deals when you book through Airport Car Hire Network. 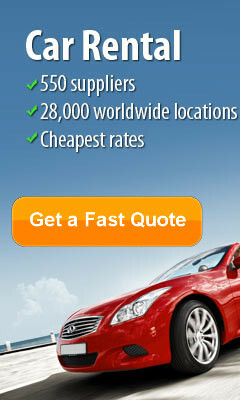 We compare Avis car hire rates and all other car hire companies at Bordeaux to get you the best deal. Get the best deals from Avis by booking with us. Avis Car Hire opening times at Bordeaux Airport*. 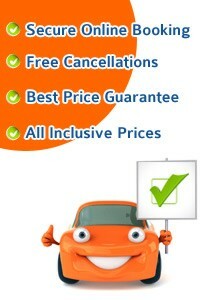 *Subject to change without notice please check you car hire booking voucher for the most up to date opening hours.